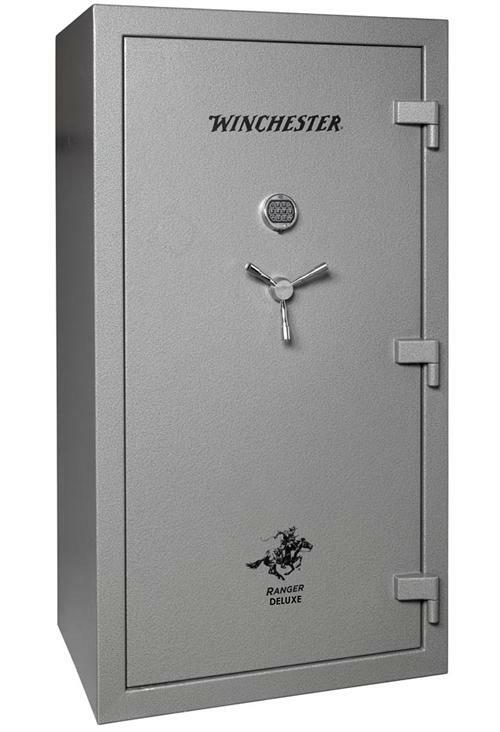 Protect your investment with a gun safe or security cabinet from Hunters Outlet! 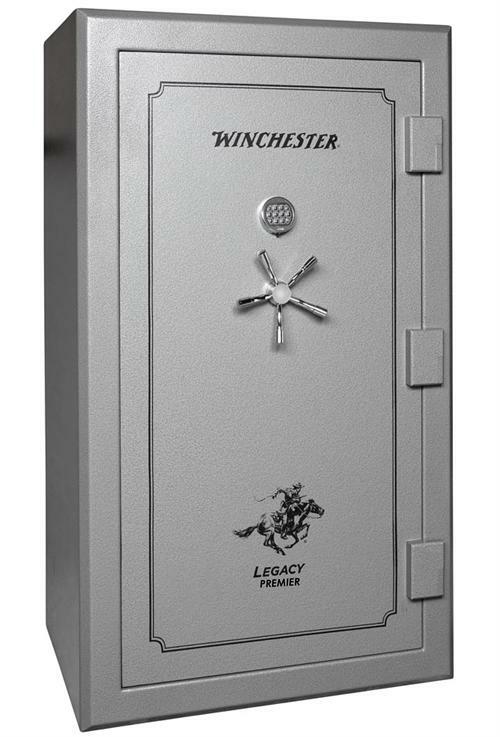 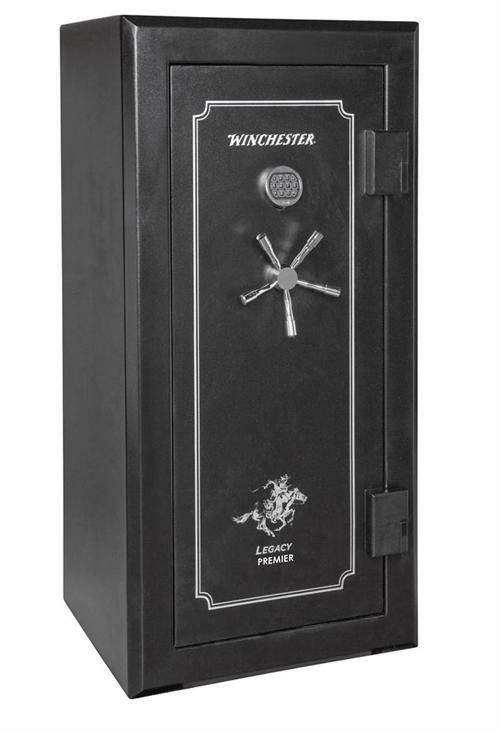 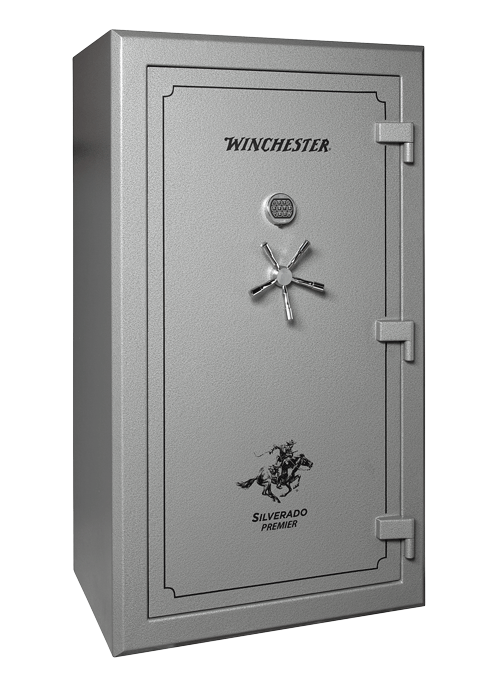 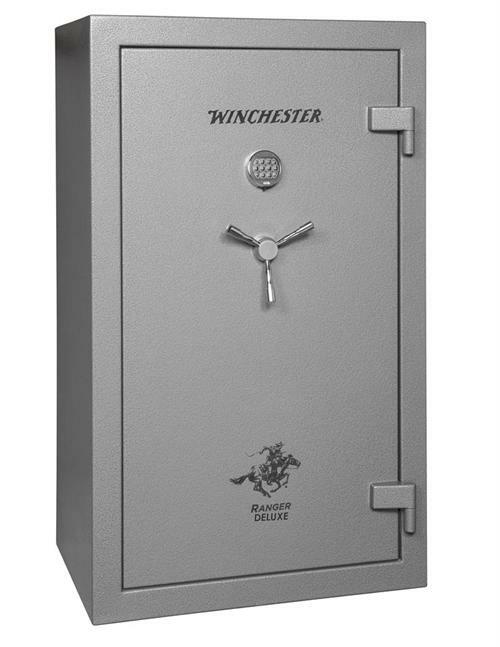 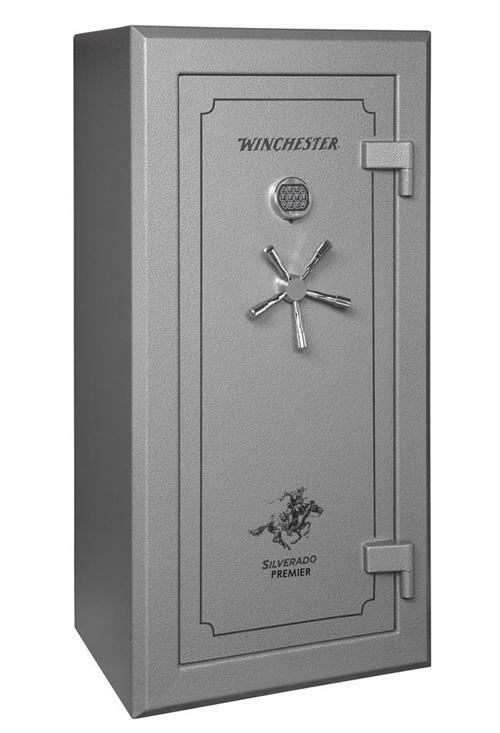 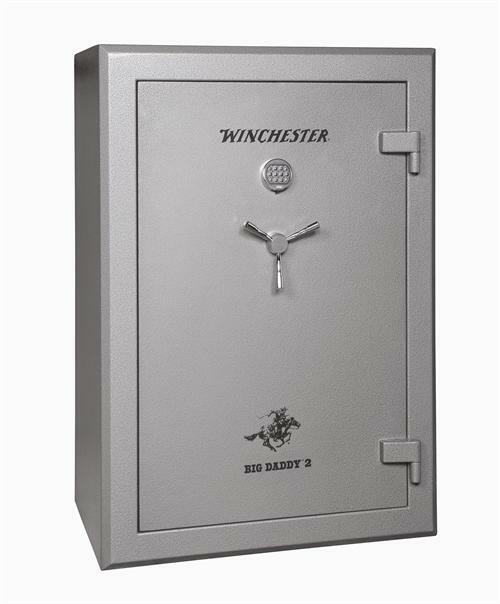 We carry safes from Browning, Winchester Safes and Stack-On. 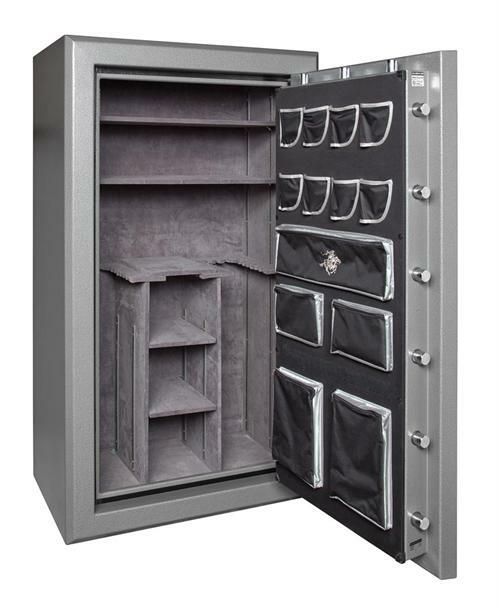 Check out some of our inventory below and Contact Us or stop into our Thief River Falls location to see for yourself. 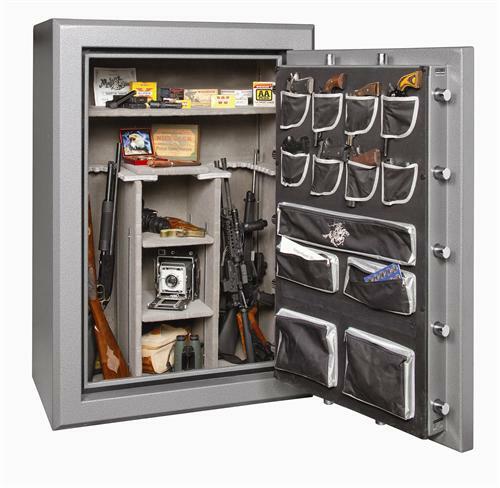 Call 218-681-3030 or click for affordable Hunting Equipment. 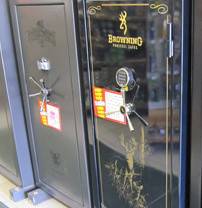 We are a Hunting Store located in Thief River Falls, Minnesota, and serving Red Lake Falls, Crookston, Roseau, Bemidji, Bagley, Minnesota, Grand Forks, North Dakota, & Everywhere in between.